We offer various insurance products in order to help you with your individual insurance needs. Whether you are looking for Long Term Care insurance, Critical Care, Medicare Advantage or Medicare Supplements, Prescription Drug plan, Life or an Annuity, GoldenCare has you covered. Talk to one of our agents today to see how GoldenCare can help protect your future! Long-Term Care is assistance you need when you no longer can care for yourself. This may be due to an accident, disability, prolonged illness or the simple process of aging. There are many different plan options and benefits to choose from. A Critical Care cash benefit, paid on diagnosis of major health conditions listed in your policy, has no restrictions. There are different plan options depending on what you choose and what you qualify for. 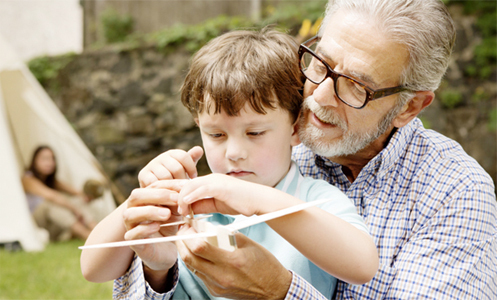 Private insurance plans to help you with medical expenses not covered by Medicare’s Part A & B. Private insurance plan to help you pay for your prescription drugs while on Medicare. Known as Medicare Prescription Drug Plans (PDP) or “Part D”. A Life Insurance policy protects your family from the strain of final expenses, paying off a mortgage, debts, a child’s educations and more. Affordable relatively inexpensive insurance plan that can provide thousands of dollars to help take care of your final expenses. Added benefits can also cover any outstanding medical bills or debts that you may leave behind and any excess funds will be paid to the beneficiary. Insurance product designed to pay out a steady income after the accumulation phase and is often used as a retirement strategy. There are many Annuity options available to choose from. According to the U.S. Department of Justice, there are an average of 12.2 million U.S. identity fraud victims annually. The 2015 Identity Fraud Study, released by Javelin Strategy & Research, found that $16 billion was stolen from 12.7 million U.S. consumers in 2014, compared with $18 billion and 13.1 million victims a year earlier.